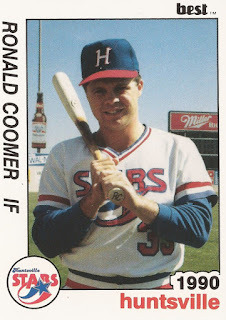 Going into his ninth pro season without seeing the bigs, Ron Coomer had heard multiple reasons why he hadn't made it to the majors. Some talked of his weight. Others talked of his defense. Coomer, according to The Los Angeles Times, just kept working. "No matter what you do, there are going to be critics," Coomer told The Times in November 1994. "My priority right now is to play well defensively, but I don't see it as a big problem." 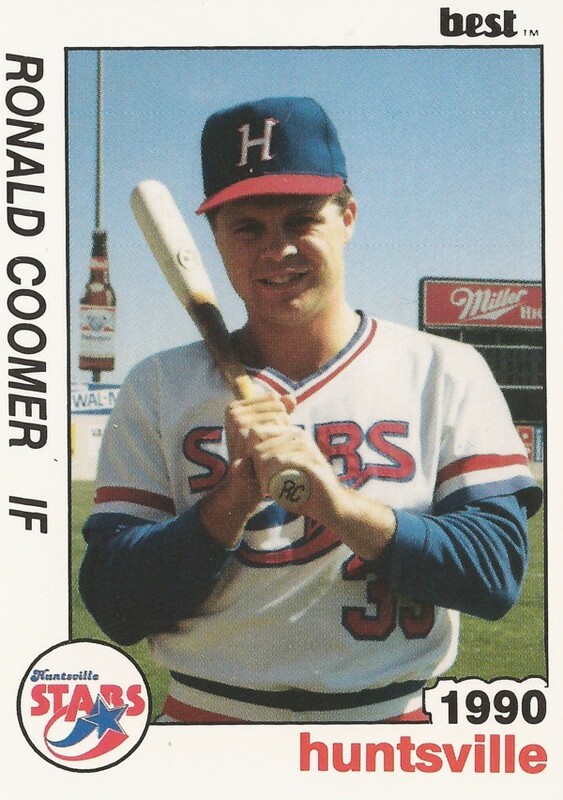 Coomer kept working - and he made the majors. He debuted with the Twins in 1995 and eventually played in nine big league campaigns and even made an All Star team. He's since turned to a field with a different kind of critic, radio broadcasting. Coomer has served as a broadcaster for the Twins. In 2016, he served as a radio broadcaster for the World Champion Chicago Cubs. Coomer's career in baseball began in 1987, taken by the Athletics in the 14th round of the draft out of Taft College in California. He's also credited by his formal name, Ronald Coomer. Coomer started with the Athletics at short-season Medford. He hit .345 in 45 games there. He moved to single-A Modesto in 1988, then AA Huntsville in 1990. He then moved to the White Sox and AA Birmingham in 1991, then AAA Vancouver in 1992. He played at AAA in both 1993 and 1994, hitting over .300 both years. He got his break in July 1995, traded to the Twins. Coomer debuted with Minnesota Aug. 1. He got into 37 games down the stretch, hitting .257. He then got into 95 games in 1996 and 140 in 1997. "I don't think I've ever been mentioned with those guys before," Coomer told reporters afterward, "and I don't think I ever will again." Coomer had perhaps his best first half in 1999, making the Mid-Summer Classic with the Twins. He even hit two home runs in a game that May. Overall, he hit .263 overall, with 16 home runs. Coomer played another season with the Twins in 2000, then moved to the Cubs for 2001. He played for the Yankees in 2002. Debuted for the Yankees by hitting a home run in his first at bat. "You can only dream for something like that to happen," Coomer told The New York Post. "Especially when you're the new guy, coming into an organization like this. I just have to be ready to go every day, whenever I get in there." Coomer got into 55 games for the Bombers that year and finished out his big league career with 69 games for the Dodgers in 2003. His playing career over, Coomer soon entered radio. He signed on with the Twins as an announcer for FOX Sports North and KTWN. In December 2013, he signed on with the Cubs. "I was ecstatic that I was sitting next to Pat. For all the games he has called, that was his first Game 7, too," Coomer told The Joliet Herald-News. "He is so smooth, and he is able to capsulize the moment so well even though he has the same anxiety as the rest of us. It was so cool to be able to set the stage and call it with him. I thanked him on the air after the game. That’s how I felt."